Notes: Stenhammar is a palace in Sweden. 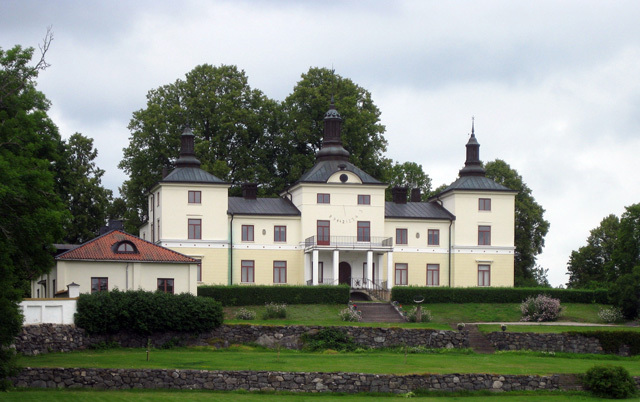 It is situated outside the town of Flen in Sodermanland about 120 kilometers south of Stockholm and is one of the summer residences of the King of Sweden. It is leased by the King but is not considered a crown palace.